During the holidays, we like to spend as much time with the kids outside as we can. 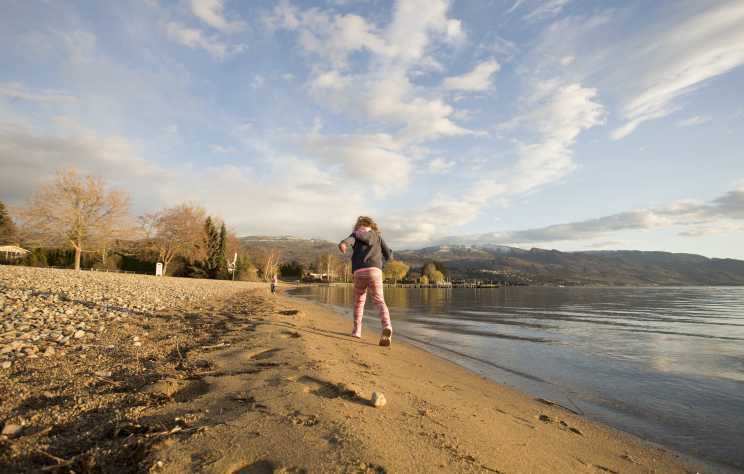 The mild temperatures in Kelowna make it perfect for outdoor family adventures. 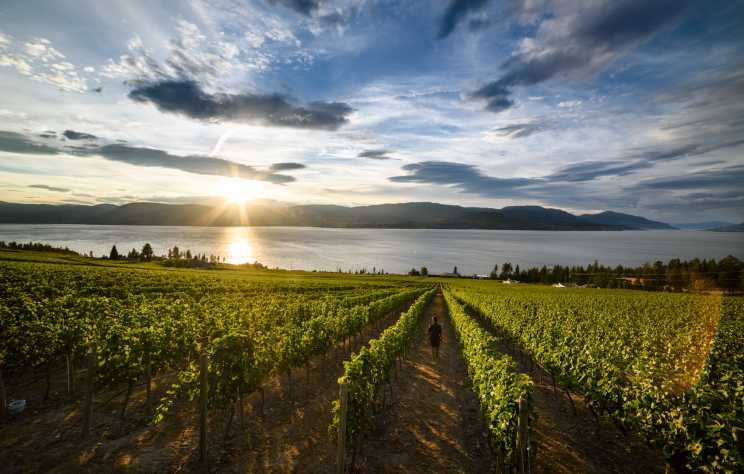 Spring is a great time to visit Kelowna. The warmer weather brings out BBQs and patio dining, as well as several popular events including outdoor festivals. 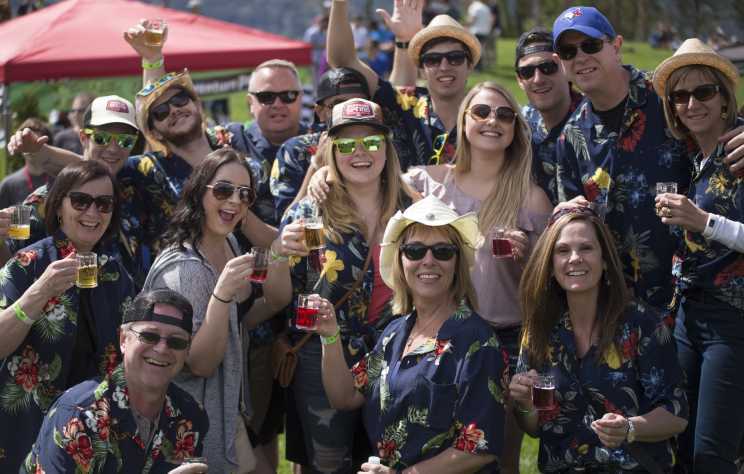 Celebrate Canada Day in Kelowna. The annual festival is held along the waterfront downtown to celebrate our Nation&apos;s birthday. 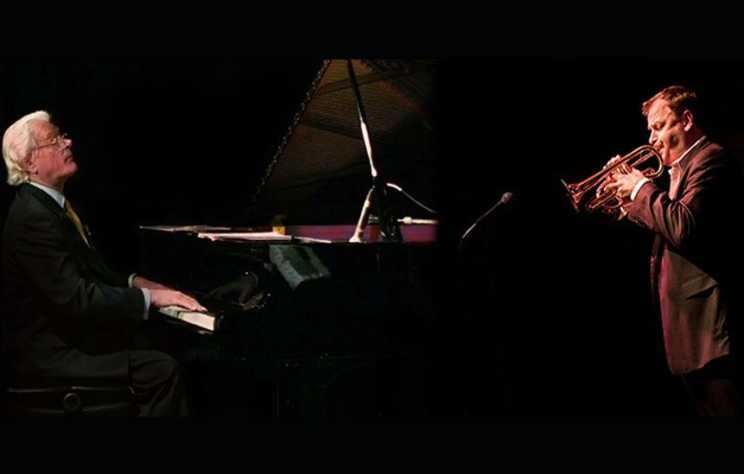 Kelowna has a vibrant and diverse music scene filled with highly-talented artists and plenty of great shows, but it’s not every night that you can catch Order of Canada recipients and JUNO nominees performing for FREE! However, on Wednesday, August 16th, you can do just that. 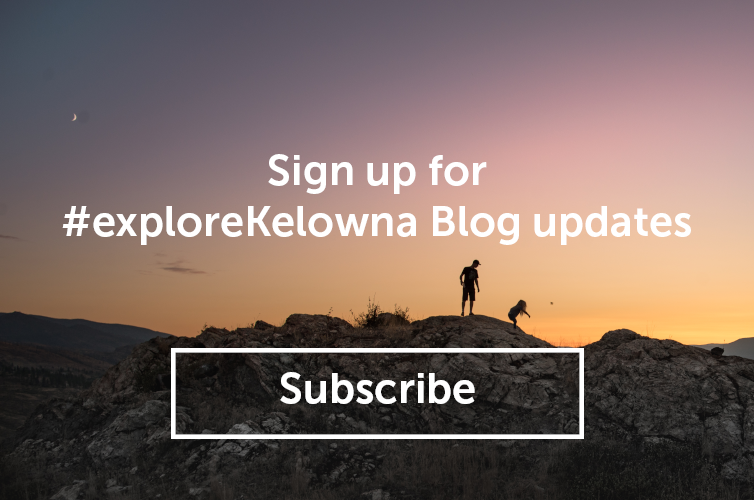 Be it a selfie captured with your new cell phone or a more sophisticated image thoughtfully crafted on a digital SLR, recording a visit to Kelowna means you’ve got to make the most of your photo opportunities. Good lighting makes a difference (the golden hour is extra special on Okanagan Lake), so does attention to detail. But nothing is as important as having the right subject. 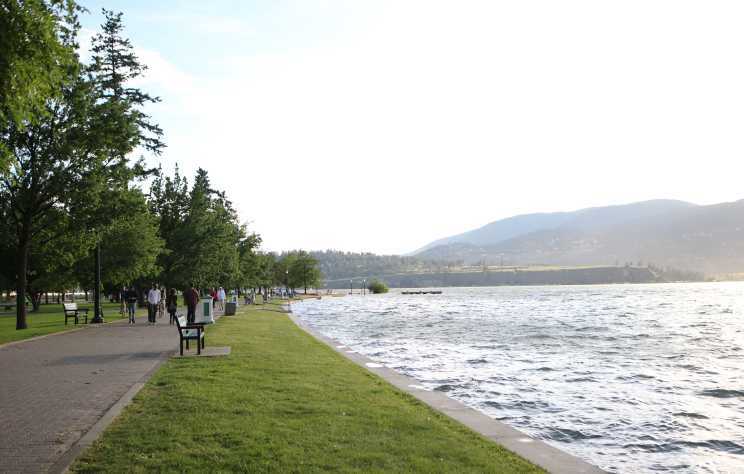 Here are a few locations to help you really deliver the magic while exploring everything Kelowna has to offer—from the mountainside to the lakeside. Le Dîner en Blanc was held for the fourth time in the Okanagan last week.